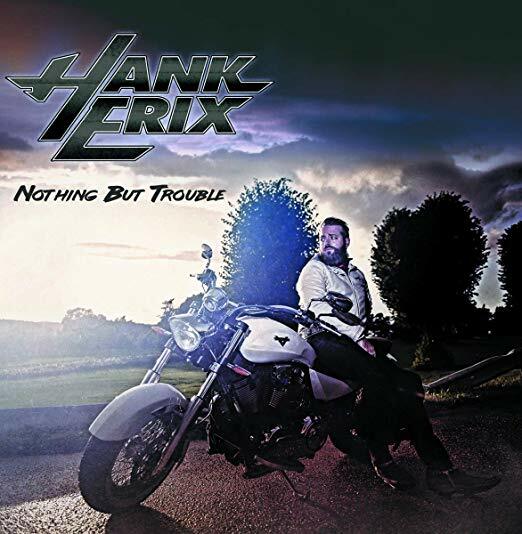 Hank Erix is best known as the frontman for retro-AOR masters Houston, but he’s striking out on his own here with his debut solo album titled Nothing But Trouble. Well, not entirely on his own. 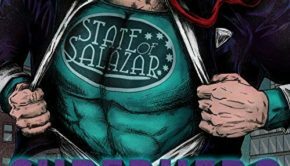 The singer is joined by some pretty impressive musicians, including guitarist Michael Palace (Palace), bassist (and Houston bandmate) Soufian Ma’Aoui and Daniel Johansson, Mats Ericsson and Mikael Jansson from Degreed. The songs on Nothing But Trouble don’t quite fit the Houston sound (though a couple come really close), but they are definitely in melodic rock territory. They’ve got a bit more hard rock energy to them to balance out the smooth vocals and melodies. 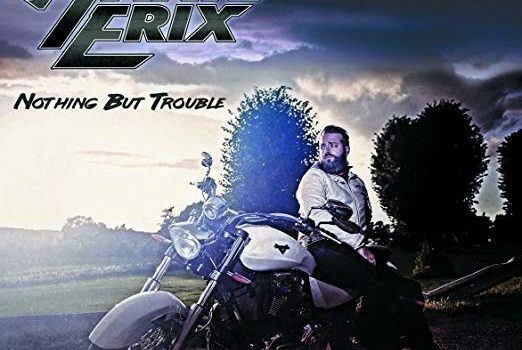 Erix and company hit on melodic rock, modern radio rock and even some throwback melodic hard rock, but the whole thing is anchored by that signature vocal style. 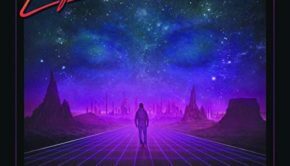 Erix’s voice is a huge part of Houston’s appeal, and it’s a huge part of what makes this album so memorable. If you’re looking for highlights before you take a chance on Nothing But Trouble, the upbeat rocker “Affair of the Heart” (which features guest vocals from Therion’s Linnea Vikstrom) is a great introduction, and the very Houston-sounding “Last Chance to Love” and “Giving Up On Love” scratch that AOR itch. Leadoff rocker “Turn To Darkness” is probably the album’s best moment though, sounding like old school Dokken and King Kobra meets new Degreed. This one seems to be flying under the radar, which is a shame considering just how good Nothing But Trouble is. 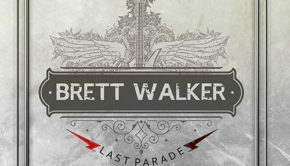 It’s obviously a must-have for Houston fans, but fans of bands like Art Nation, Degreed, Eclipse and Brother Firetribe will find a lot to love here. I hope Hank Erix has more albums like this in him when he’s not delivering top shelf AOR with Houston. Hank Erix: Nothing But Trouble (Livewire) Justin G.